There are many ways to build team chemistry. One is by practicing every day, and pushing yourself and your teammates to get better. Another way to build team chemistry is spending time with each other outside of practicing and playing the game. Having good team chemistry on the court is vital for any team to be successful. 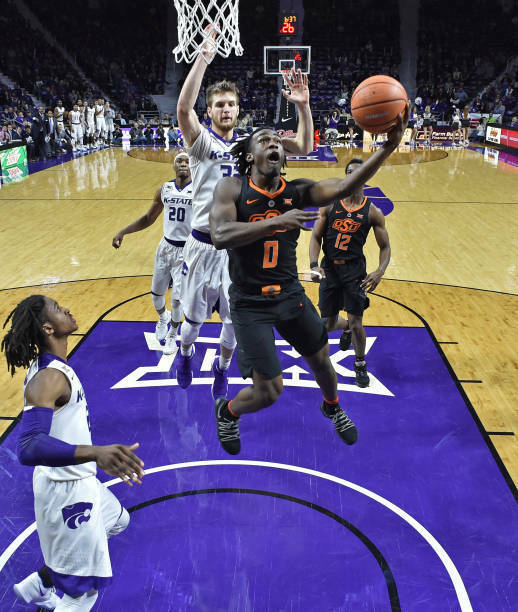 On Wednesday, January 10th the Valley Heights boys and girls basketball teams traveled to Manhattan to watch the Kansas State Men’s Basketball Team face off against Oklahoma State. Valley Heights kicked the night off by eating at Mongolian Buffet in Manhattan. The players and coaches filled their bellies with chicken, noodles, ice cream, and lots more. Post-meal, the teams headed to Bramlage Coliseum. 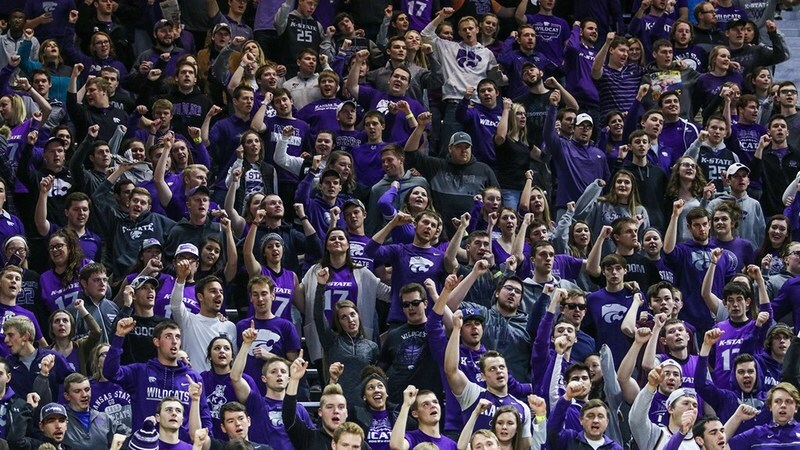 The teams sat in the K-State student section and had a blast, cheering loudly, rooting for their team, (Even the non-K-State fans had fun!). “Watching the game was a great time, it was also a great way to give us a break before the start of the TVL Tournament,” Said senior basketball player, Bryan Yungeberg. The break and opportunity to build chemistry most definitely paid off. The boys’ basketball team finished 5th place while the girls finished with 2nd place in the TVL Tournament. According to smallbusineness.chron.org, teams with good chemistry are much more productive than a team with low chemistry. As the season goes on, both basketball teams continue to excel, developing skill and chemistry.